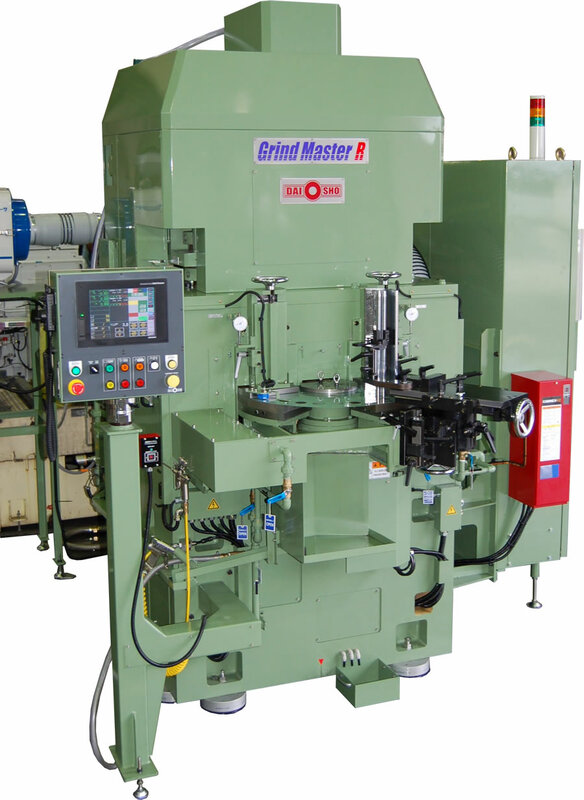 Equipment: Grinders - Cahmac International Machinery Inc.
Daisho has been dedicated to making precision grinding machine tools for over 50 years. Daisho's Vertical Double Disc Grinder represents a revolutionary concept in design. 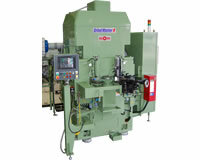 Compared to order disc grinders and turning machines available, the Daisho grinder will remove stock more efficiently, produce more precisely ground rotors, and require less down time for set ups, disc changes and maintenance.